Did you buy your membership online? If you didn't have a chance to pick up your membership card and stickers at the AGM last Thursday, they will be dropped into the mail tomorrow! 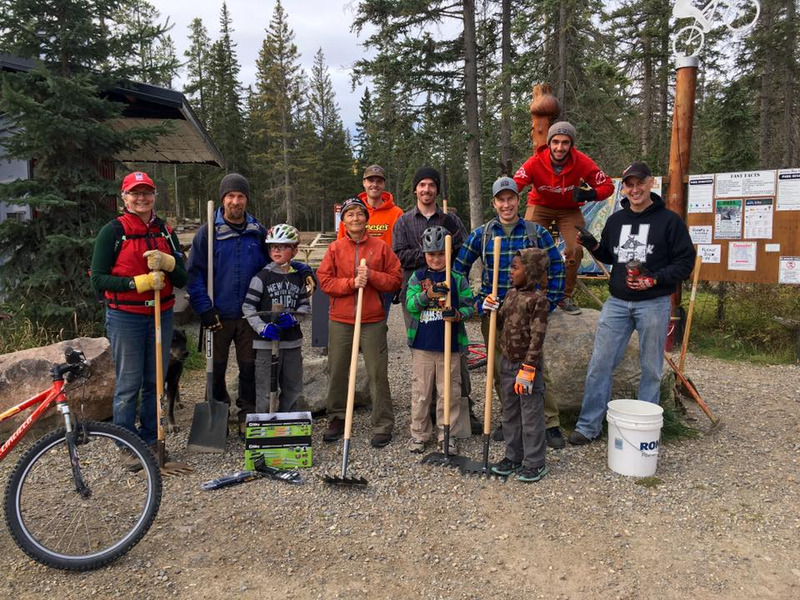 The Hinton Mountain Bike Association would like to welcome Folding Mountain Brewing as their latest 2017 HMBA Membership sponsor! 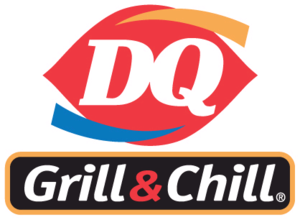 HMBA Members get 10% off food. This new brewery is just 10 minutes west of Hinton and also offers a kid-friendly menu (found on their website!). Not a member?? 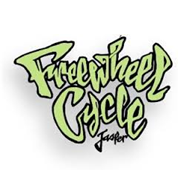 Go to our website to find out more and how to become a member! Get your 2017 HMBA Membership! 2017 Memberships are available for purchase at 4 Hinton locations! 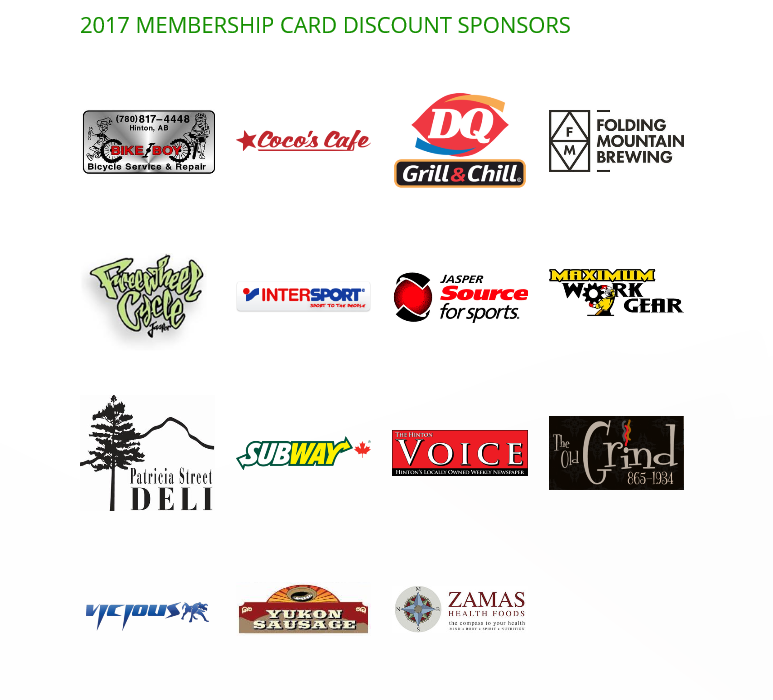 A BIG THANK YOU to all our membership card discount sponsors!!! 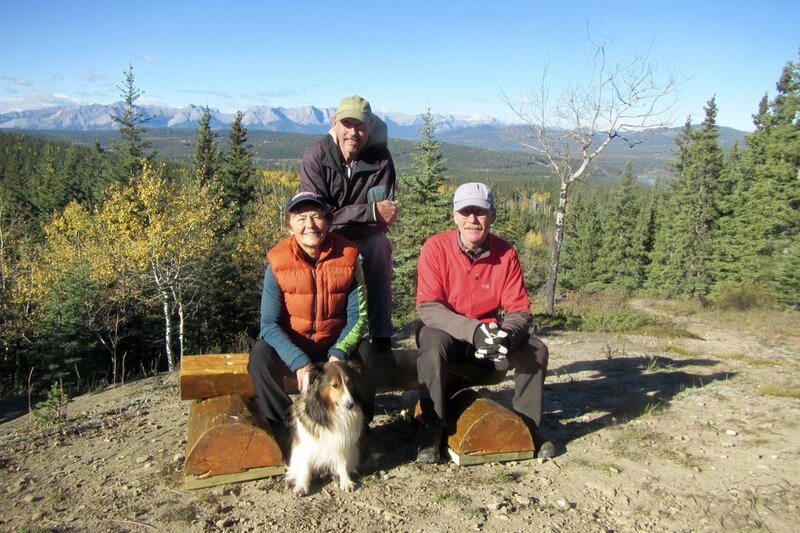 Membership cards will be available with new or renewed memberships at the AGM on Thursday April 16th. Doors open at 6:30pm at Lakeview Inn & Suites in Hinton, off Highway 16. 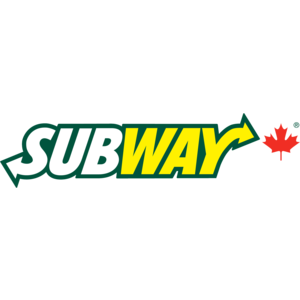 Visit our MEMBERS page for more information on how to obtain memberships after the AGM and find out about all the great discounts at local and regional businesses. 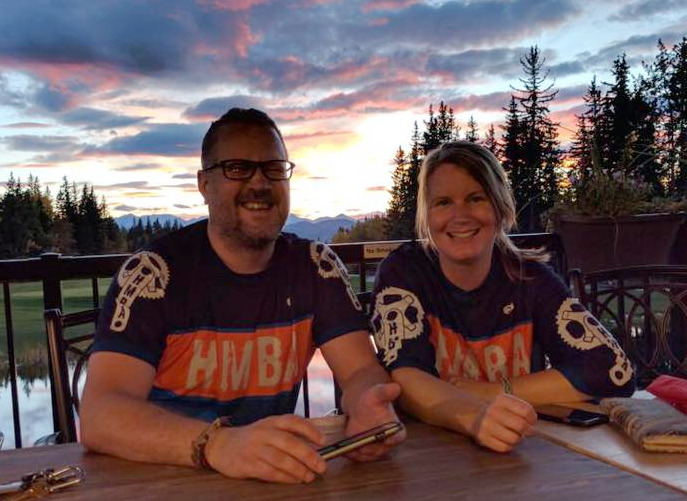 Are YOU an HMBA member yet?? You should be!!! 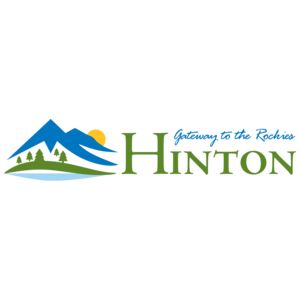 Today, The Hinton Voice has joined our growing list of membership card sponsors and is offering two free classified ads per week (max 30 words each). But ONLY if you are an HMBA member!!! THANK YOU Hinton Voice!! 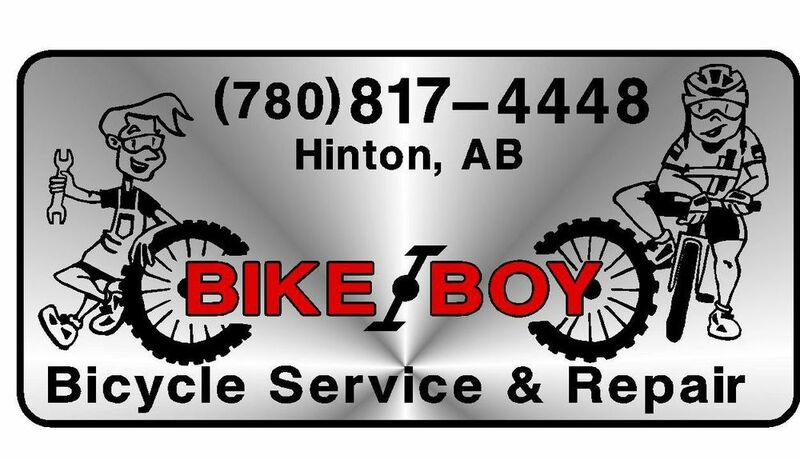 Soon, the Hinton Voice will also be selling HMBA memberships at their office. It's so easy to become a an HMBA member! 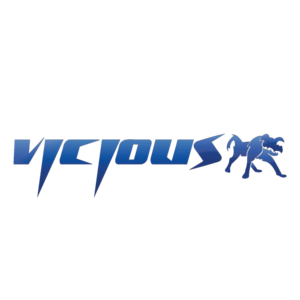 For the latest list of all our membership card sponsors, check out our members page! HMBA humbly apologizes for making a mistake on it's [still awesome] membership discount card. 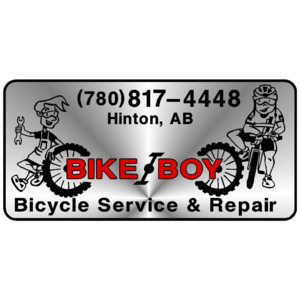 For Bike Boy's excellent services we mistakenly put down 15% when it should have been 10%. We apologize to Bike Boy ( Scott Mantai ) for our error. Scott has always been such an amazing supporter of HMBA and we are thankful for every % he gives us!